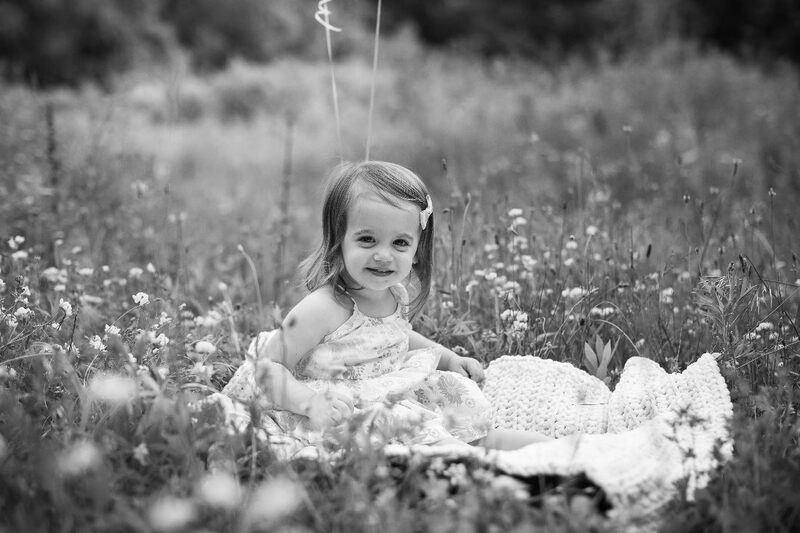 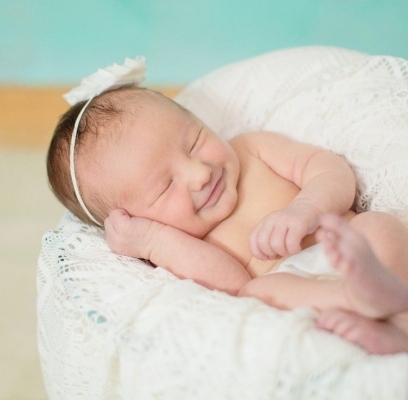 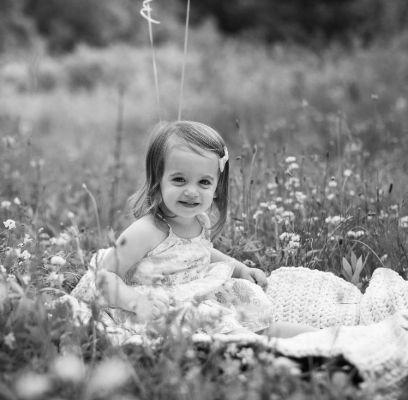 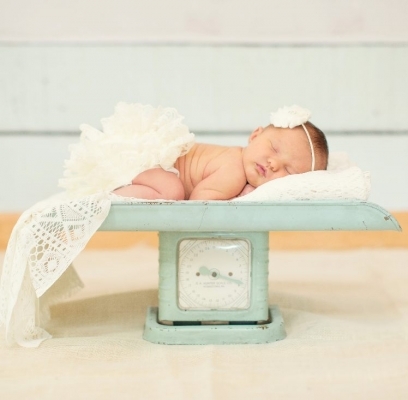 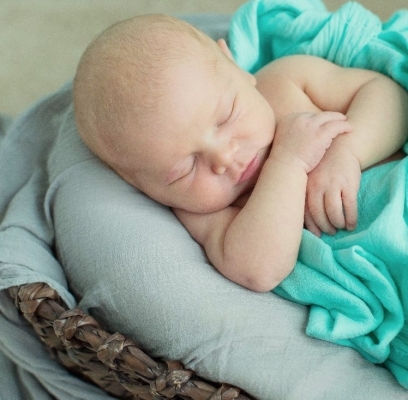 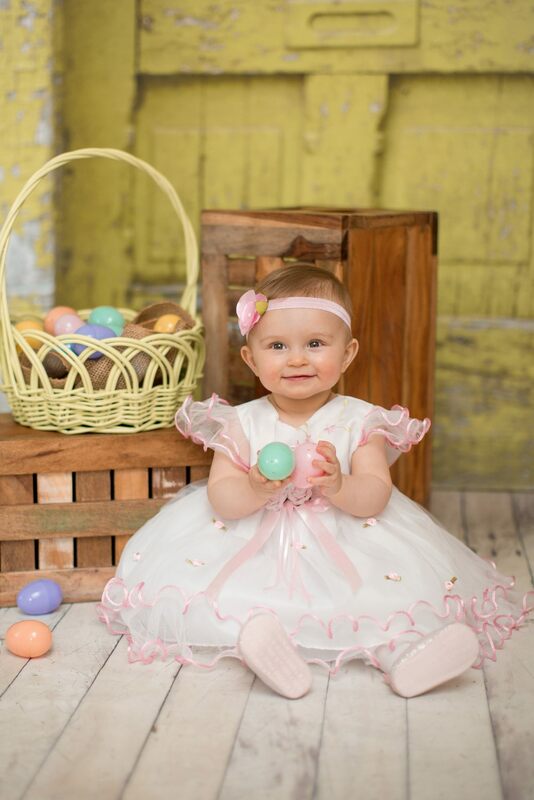 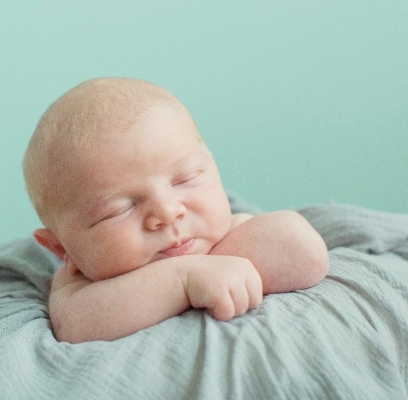 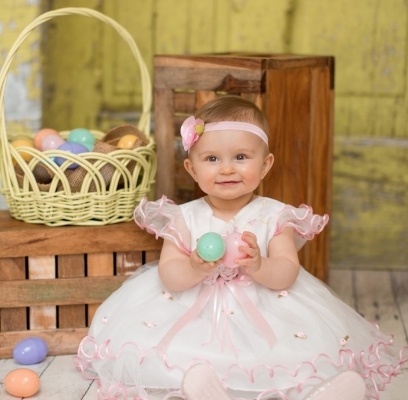 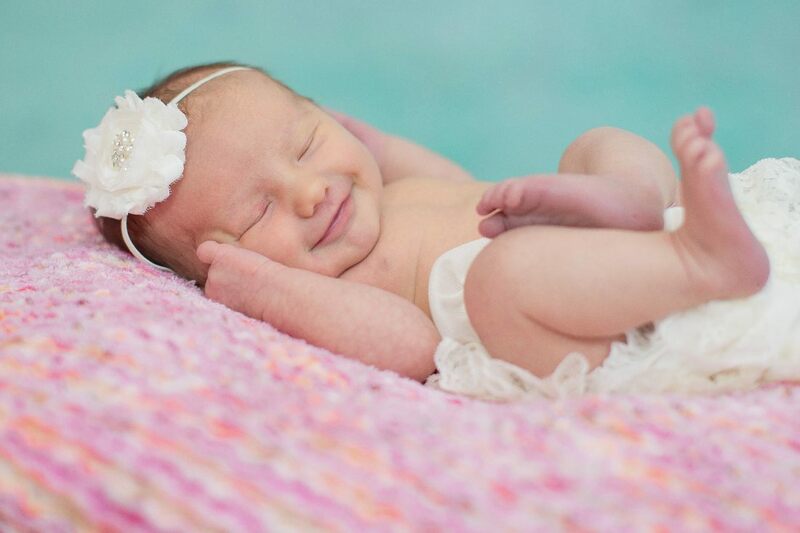 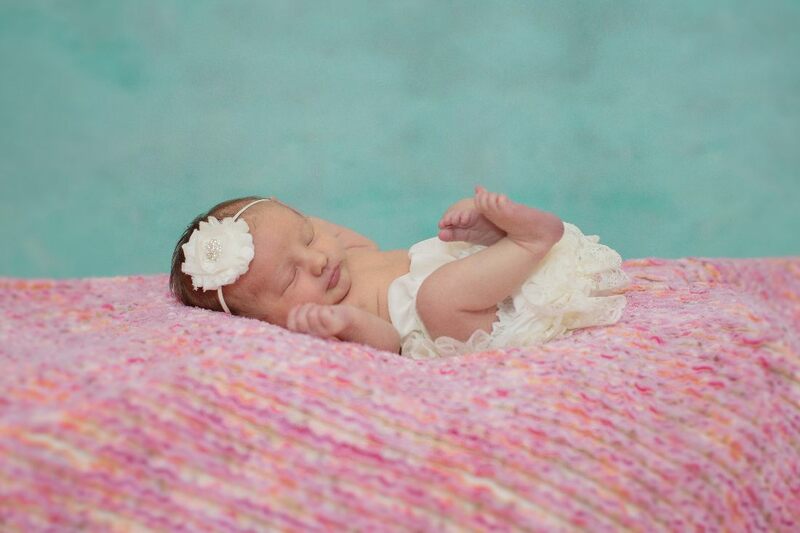 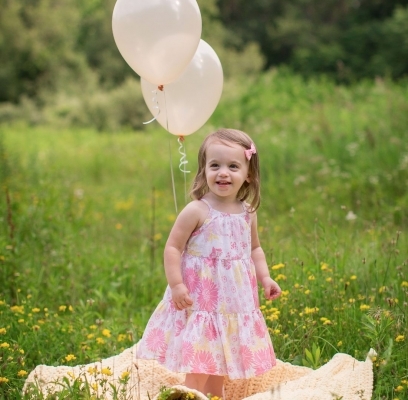 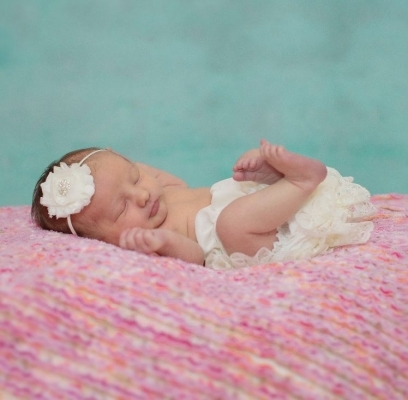 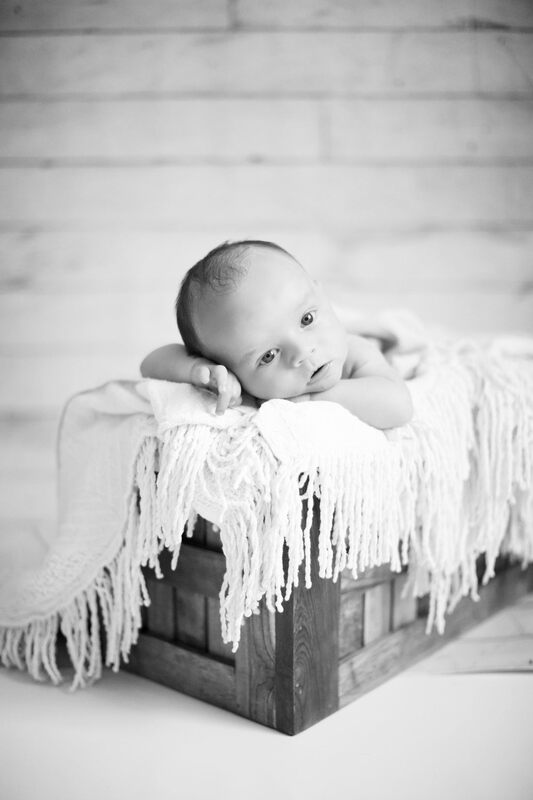 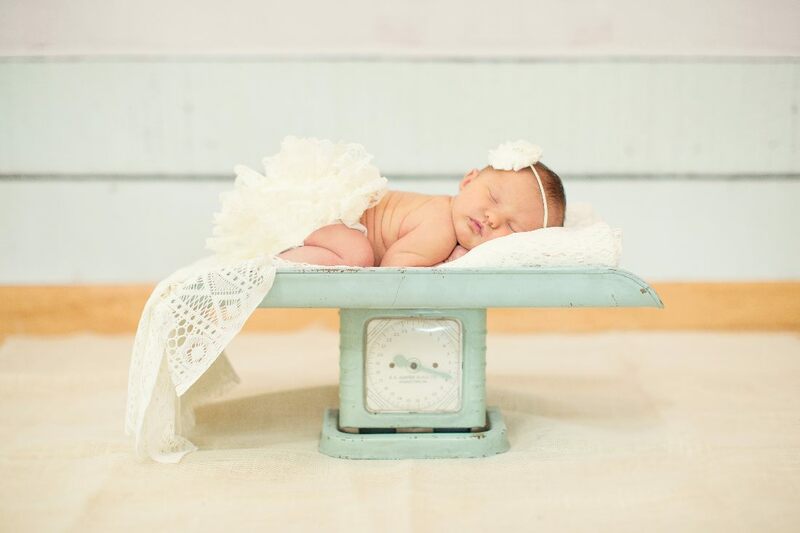 It is ideal to have newborn photos taken within the first 2 weeks of the baby being born. 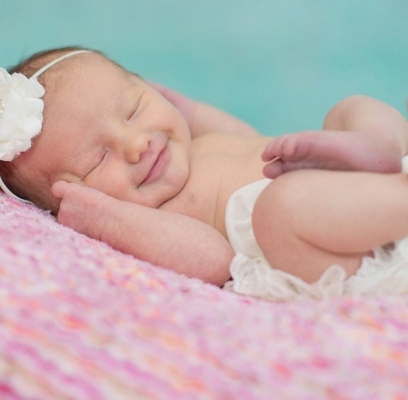 This way it is easier to pose and cuddle them into those adorable positions, plus they tend to sleep better. 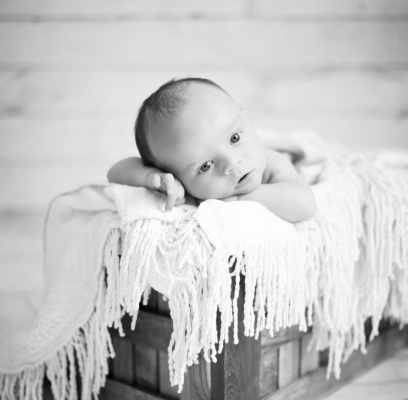 The baby is the boss of the session, we reserve time for feeding, rocking and soothing at any point. 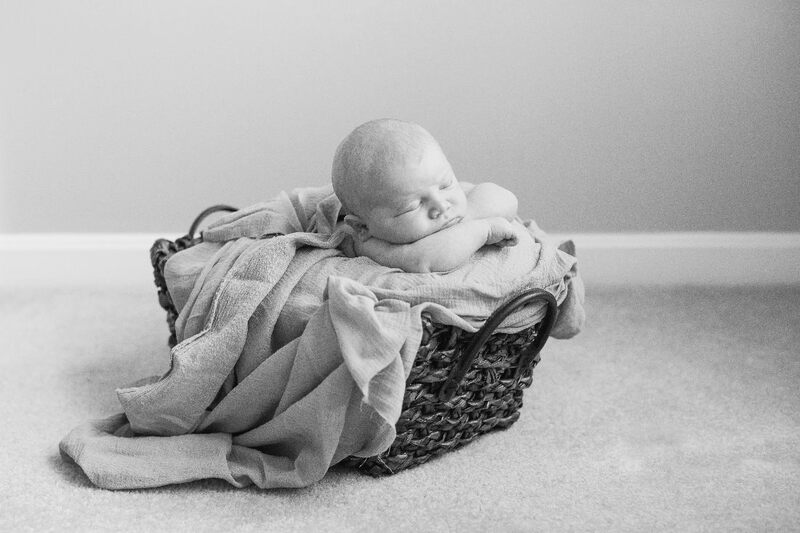 They can last up to a couple hours and I always let my clients know to come prepared with anything the baby may need. 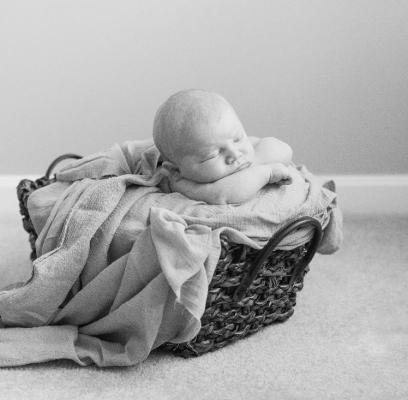 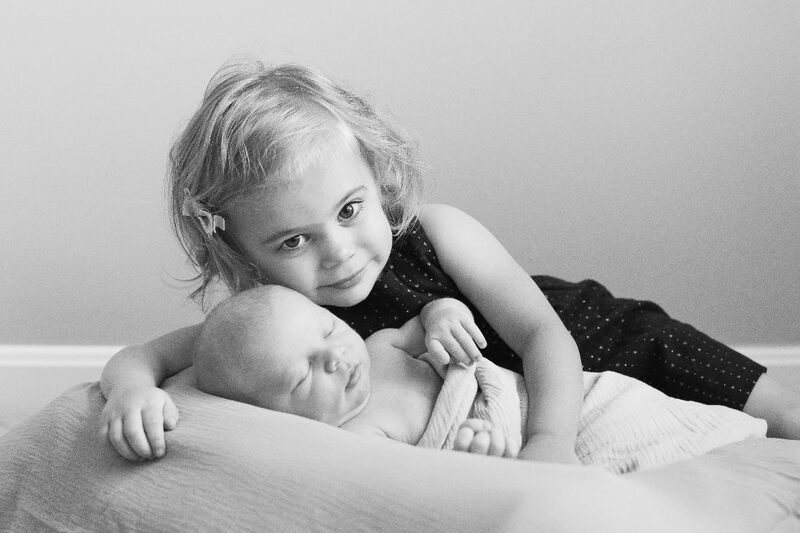 I offer studio and in-home newborn sessions. 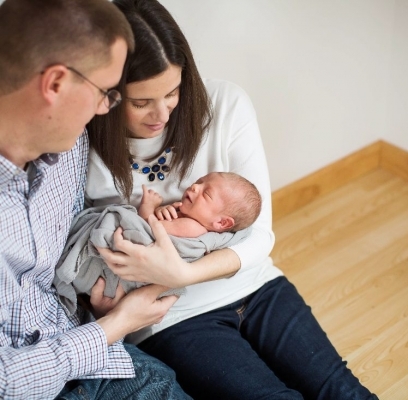 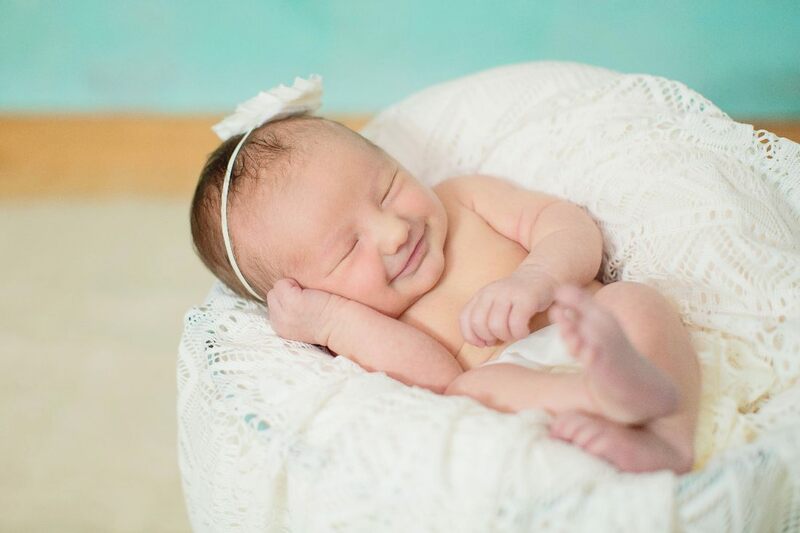 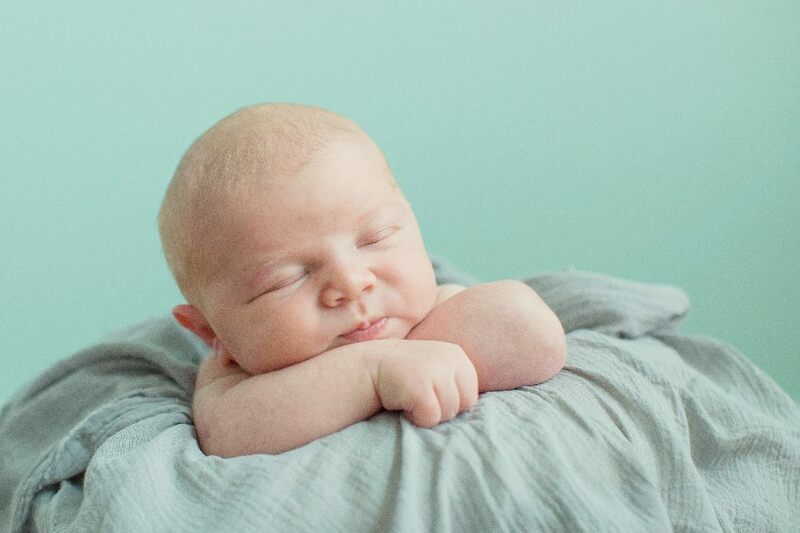 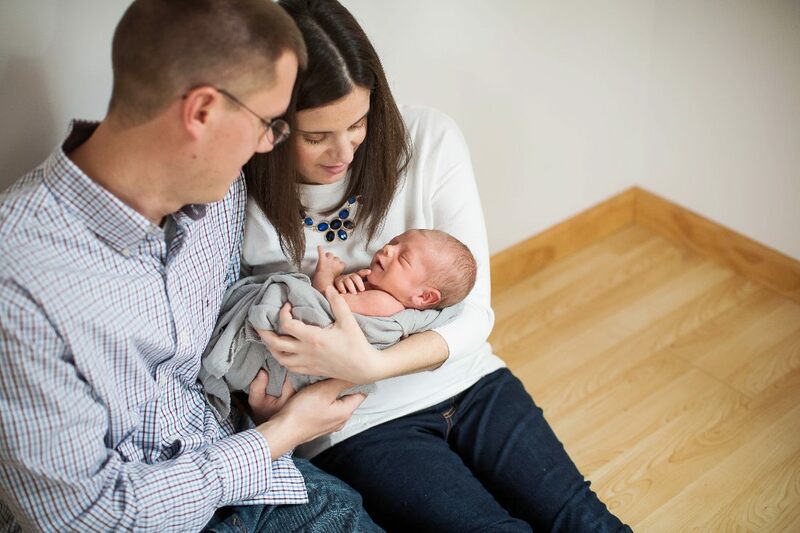 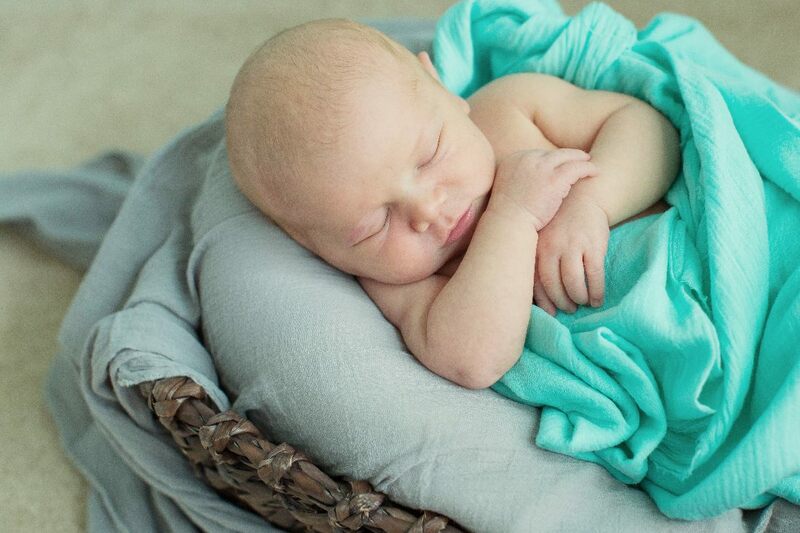 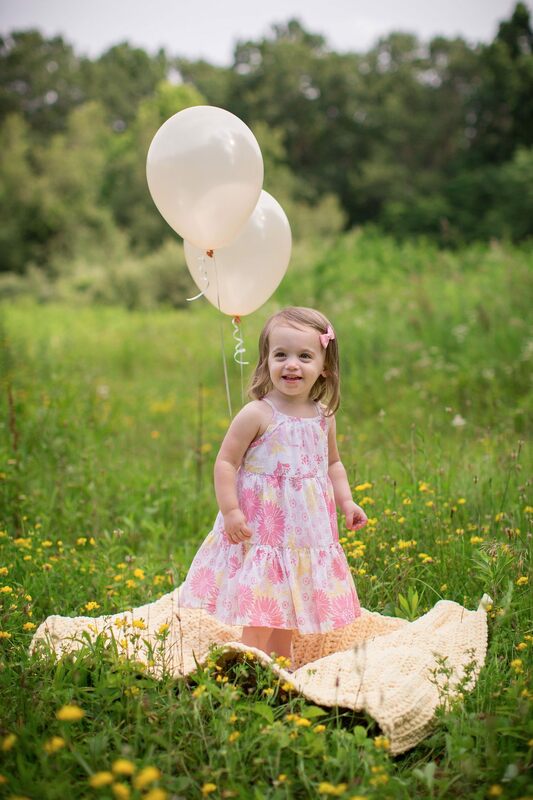 You should email Jessica near the end of your pregnancy with your due date and any questions about reserving a time to capture these amazing moments after your baby is born. 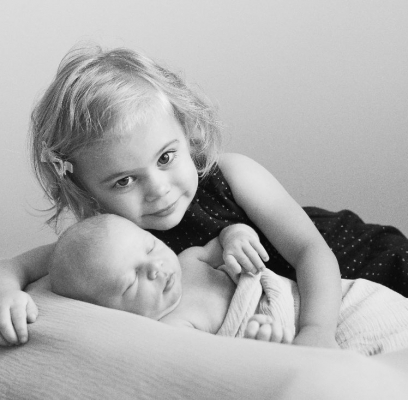 They are so fleeting and it is so important to cherish these first few weeks of life.